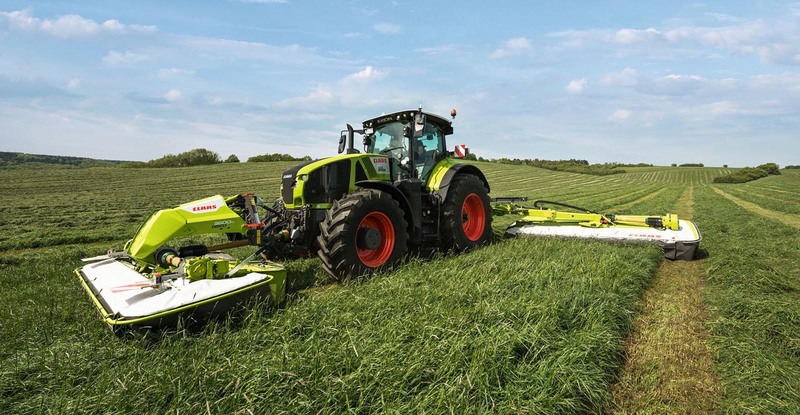 The latest development is the announcement of the JAGUAR TERRA TRAC, which uses an innovative version of the long established rubber tracked TERRA TRAC crawler system originally introduced on LEXION combines. New for this season, ROLLANT 540 fixed chamber round baler range features new rollers and a stronger chassis, with the choice of net or film wrapping. A new drive concept and outstanding ease of maintenance ensure high performance and a long service life.